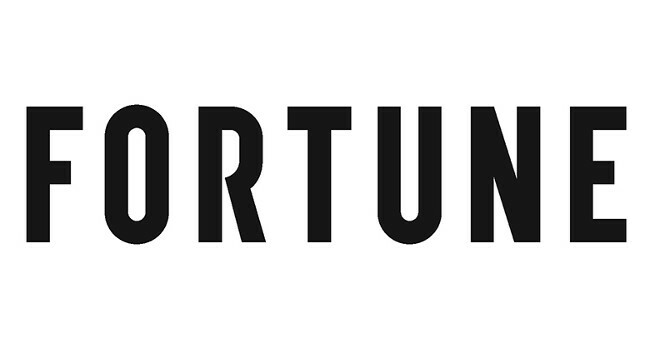 Fortune (Europe) has appointed Katherine Dunn as associate editor. Katherine joined on 25 March from her associate editor role at Platts and has also previously served as a soft commodities reporter at The Wall Street Journal. She can be found tweeting @katherine_dunn.